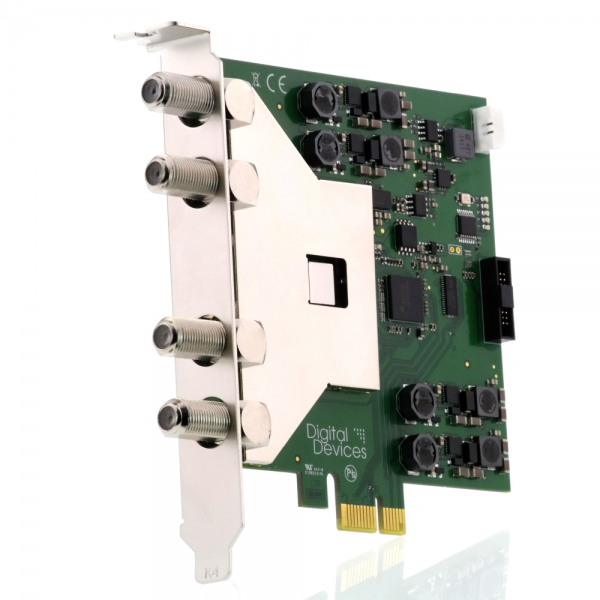 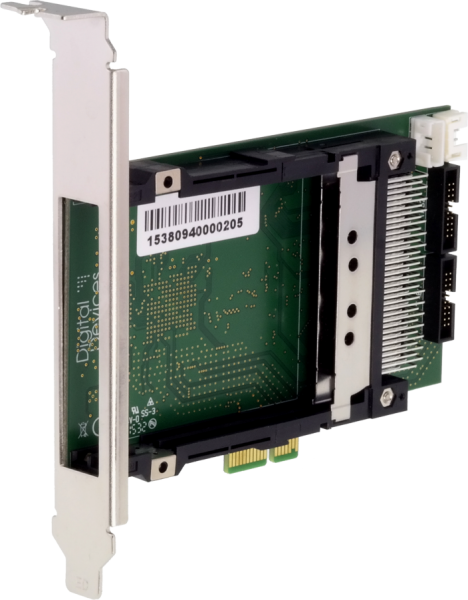 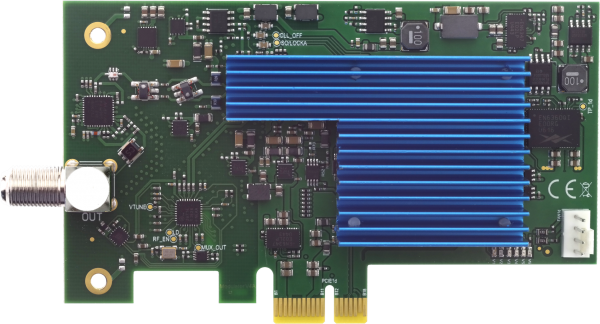 Product information "DD RESI DVB-C FSM 4 QAM Modulator Card - PCI Express"
The RESI DVB-C FSM 4 modulator card is used to feed any DVB signal sources (HDD, DVB-S, DVB-T, etc.) 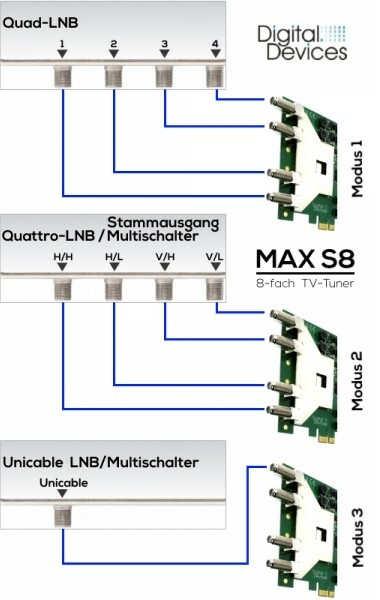 into an existing DVB-C coaxial cabling. 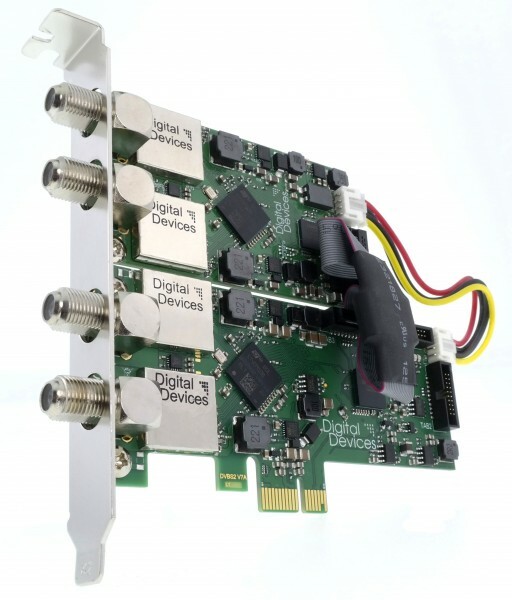 Related links to "DD RESI DVB-C FSM 4 QAM Modulator Card - PCI Express"